Websites have become a basic requirement for every business today. 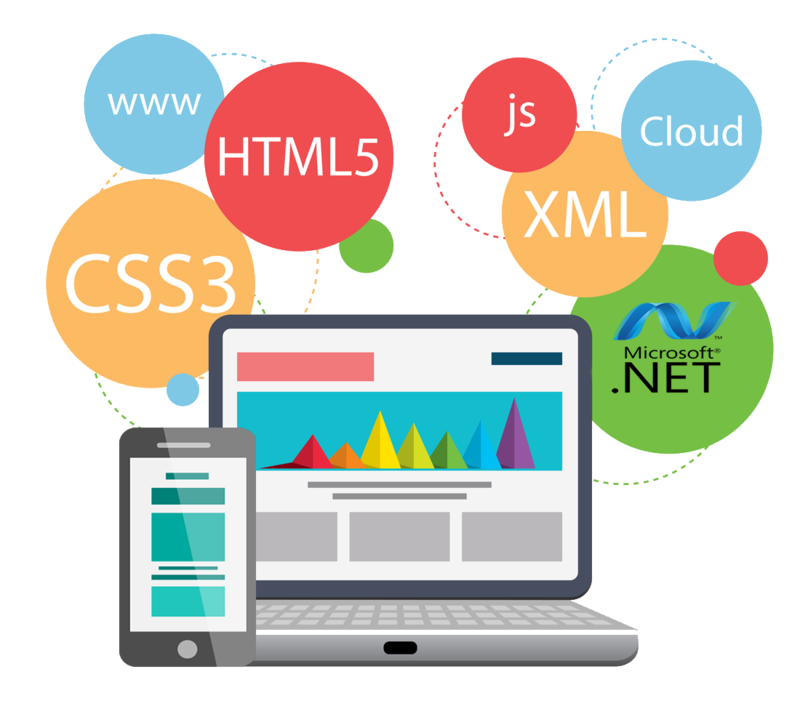 At Rudrabhishek Infosystem, we offer Website Design and Development services which will play a pivotal role in your success on the Internet by building a superior website for your company. Contact us to help your business achieve a successful web presence.